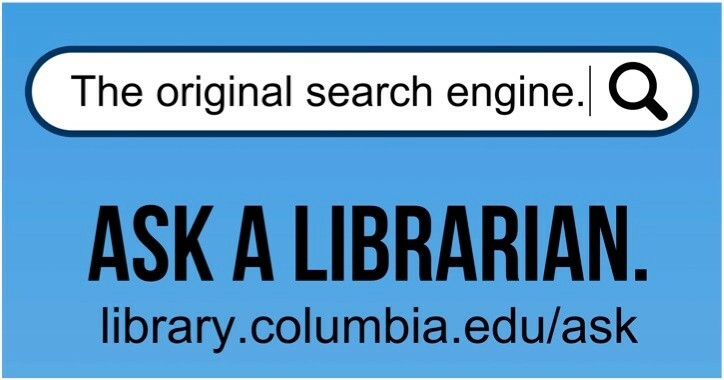 This guide gives an overview of the resources available to Columbia students and faculty. The guide assists in providing market and advertising research. Use the tabs above to navigate through different sections of this guide. Need help? 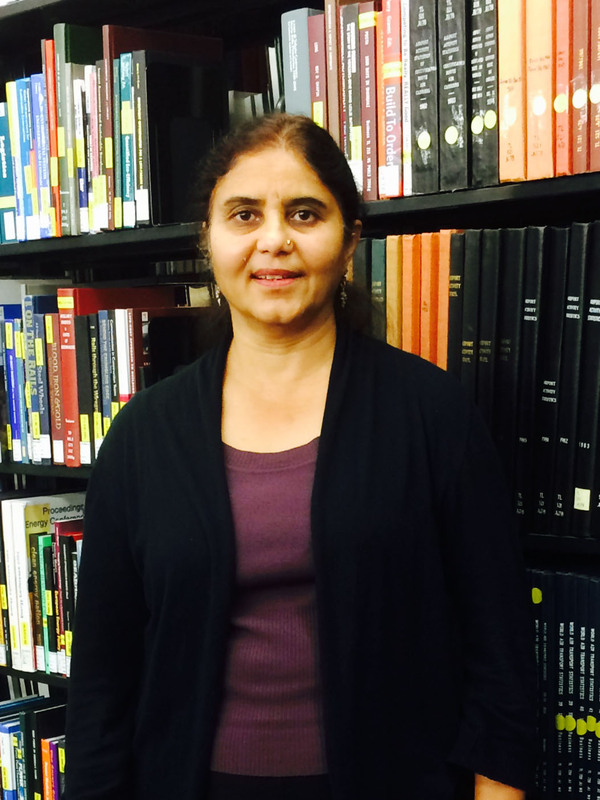 You can get help at the Watson Library. Contact information for librarians appear to the far right. Quick answers to frequently asked research questions in business and economics. Watson Library has seven Bloomberg terminals. There is also a terminal in the Digital Social Science Center in Lehman Library..
Full list of business and economics databases available at Columbia University. Designed to be used as the index to both the Business classifications and the Geographic eds. of the Advertising red books. Includes indexes by agency name, type, personnel, and location; includes some coverage of agencies outside North America.